What is the Excel CONVERT units Function? The Excel CONVERT Function is an Engineering FunctionFunctionsList of the most important Excel functions for financial analysts. This cheat sheet covers 100s of functions that are critical to know as an Excel analyst. The function is useful for conversion of units from one measurement system to another measurement system. For example, CONVERT will help us to convert pounds to kilograms or feet to centimeters, Fahrenheit to Celsius, among others. Learn Excel unit conversion in this guide. Number (required argument) – It is the numeric value we wish to convert. From Unit – This is the unit you are converting from. Quotations are necessary! To Unit – This is the unit you are trying to convert to. Quotations are necessary! How to use the Excel CONVERT units function? When the data types are incorrect, we will get #VALUE! error. 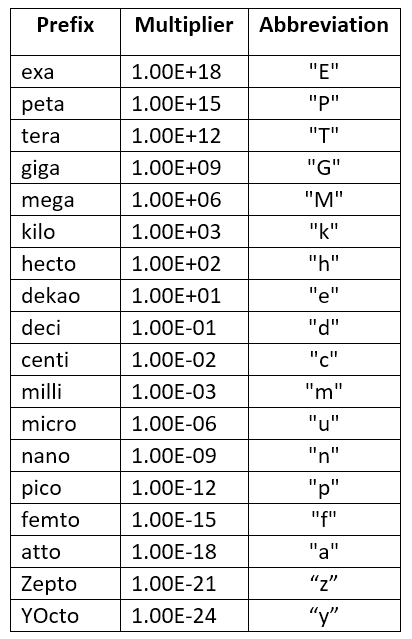 The units and prefixes are case-sensitive. The given unit does not exist. When the unit doesn’t support the binary prefix. When units are in different groups.